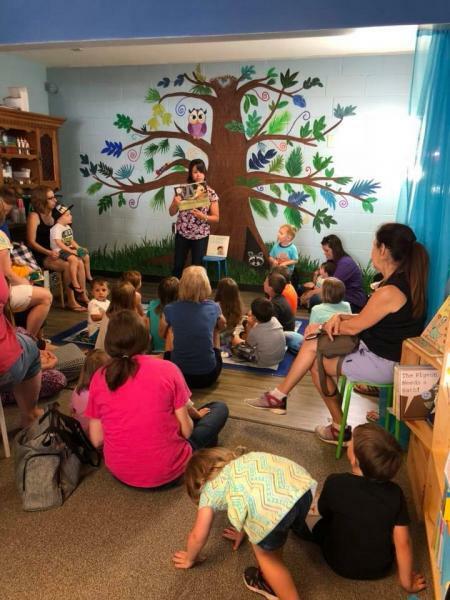 Blue Baboon Books hosts our little readers for storytimes every Wednesday and Friday at 10:30 a.m., Sundays at 1 p.m., and once a month at 7 p.m. for Pajama Jam. Our Storytime Forest was designed with the hope of creating a special corner of the world for kids to be inspired, ignite their imaginations, and be a child of books. For a complete list of the titles we'll be reading for our upcoming storytimes, visit our EVENTS CALENDAR. Classic Storytime: Wednesday. and Fridays @ 10:30 a.m. This storytime features new and classic books. Ms. Amy engages kids with songs, dances, finger play, and – of course – exceptional stories! 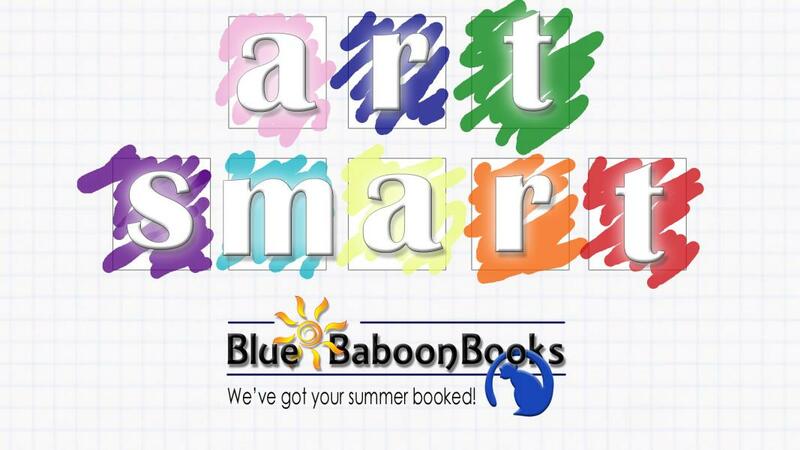 Make Blue Baboon Books a part of your Sunday routine: Brunch, church, lunch, coffee ... whatever your plans, be sure to bring the family to Blue Baboon Books for a fun and relaxing storytime. We have these events once a month. Check our calendar for each month’s dates and times. Kids come to this event decked out in their bedtime best: pajamas, stuffed animals, blankets, and pillows. Pajama Jams are limited to 20 kids, and spots must be reserved with a Storytime Passport. Storytime Passports are $3, but the customer will get a $3 coupon in-store credit. Tickets can be purchased online or in the store. Unless otherwise noted, Blue Baboon Books' storytimes are free, but we appreciate your support as you build your child's library.